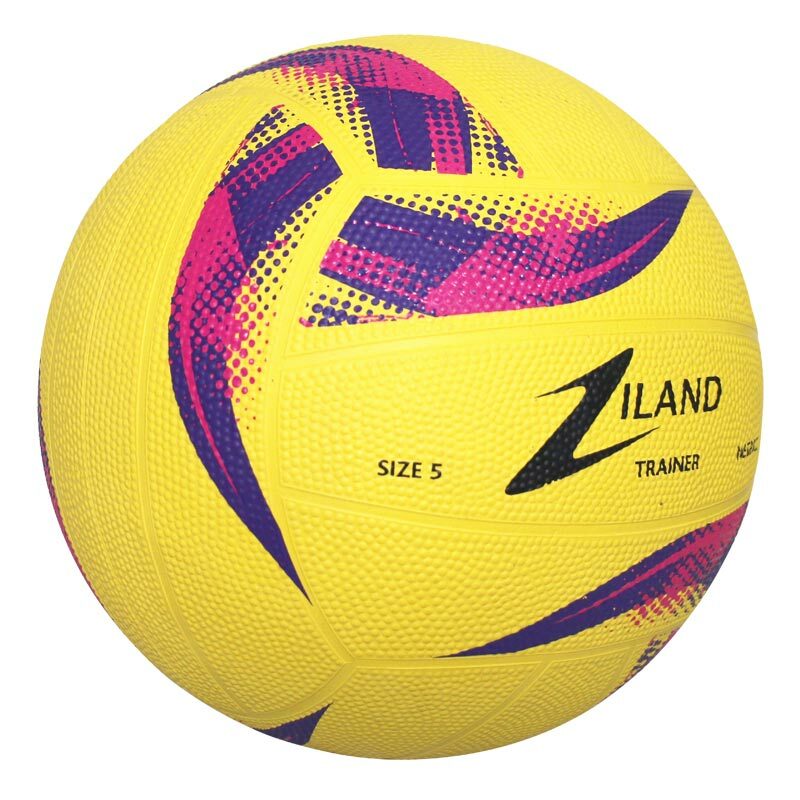 The Ziland Pro Trainer Netball 12 Pack is suitable for all playing surfaces, both indoor and outdoors. 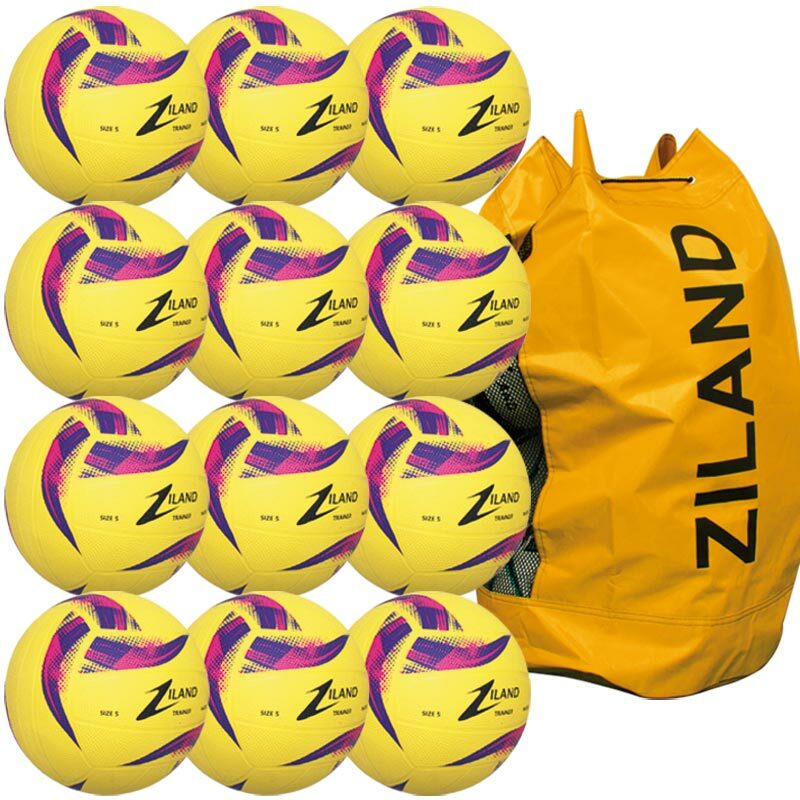 12 x Ziland Pro Trainer Netballs. High graphic, moulded rubber training netball. Bold grain pimple emboss for excellent feel and durability.